A one-off, 12-month amnesty period for historical underpayment of the superannuation guarantee has been announced by the government, foreshadowing tougher penalties once the Single Touch Payroll regime kicks in fully next year. In an announcement by Minister for Revenue and Financial Services, Kelly O’Dwyer, the amnesty will set aside employer penalties for late payment that are normally paid to the government, with employers needing to pay all super that is owed to their employees, including the rate of nominal interest. The new bill will complement the existing SG integrity package, and subject to the passage of legislation, the amnesty will run from 24 May 2018 to 23 May 2019. Speaking to Accountants Daily, CPA Australia head of policy, Paul Drum said that while the announcement might seem like a welcome opportunity for employers to come clean, he believes the measure was strategically announced one year out from the full implementation of STP across all business sizes, before the ATO enforces a tougher penalty regime for SG non-compliance. STP will roll out for employers with 20 or more employees on 1 July 2018, while employers with 19 or less employees will have to start reporting on 1 July 2019. “It's good and well to say, ‘oh it's a great opportunity to tidy up’ but the sting in the tail,” said Mr Drum. Likewise, HLB Mann Judd tax manager Alexander King believes the amnesty will help give employers time to sort their affairs before the ATO clamps down on further non-compliance. “The benefit for employers is that they have an opportunity to catch up on their outstanding SG obligations before new and tougher penalties are introduced for non-compliance, which include possible jail terms,” said Mr King. 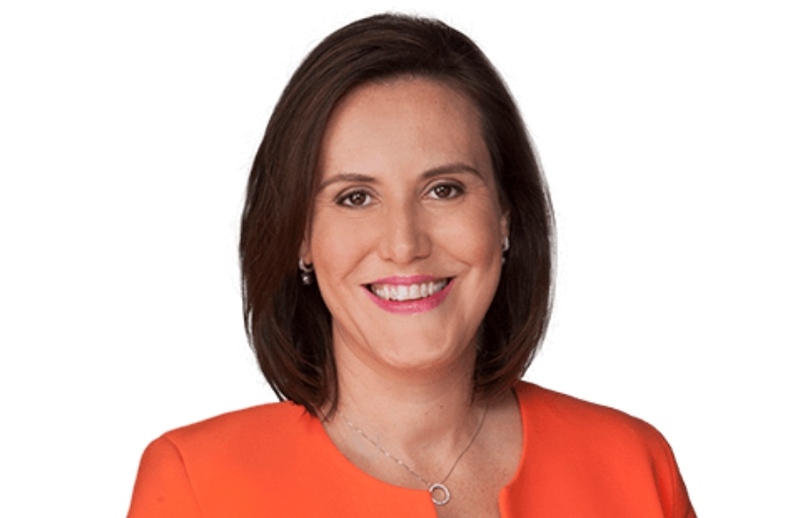 According to Ms O’Dwyer, the ATO will continue its enforcement activity against employers who do not own up voluntarily to their historical obligations during the 12-month amnesty period. Sign up for Accountants Daily Live – Is value-based pricing right for your firm?